For the past 4 years, South Sudan’s violent civil war has raged the town of Yei, a small, ethnically diverse town located directly south of the capital of Juba. Since its independence in 2011, the youngest country in the world has faced extreme violence. Yet South Sudan is no stranger to violence, having been party to the Sudan Civil War, prior to independence. This war was Africa’s longest-running civil war, lasting 22 years, and the history of this war and tensions between combatants are as relevant as ever in the current context. The Sudan People’s Liberation Movement/Army (SPLM/A), is the coalition of rebel groups that currently governs South Sudan. It was founded in 1983 and led by freedom fighter John Garang. Riek Machar, the most recent Vice President of South Sudan, was a combatant in the Sudan Civil War, joining the SPLM/A in the early 1980s, but later creating a spinoff group called SPLA-Nasir to advocate for a fully independent South Sudan. Today’s civil war in South Sudan was sparked in 2013 by tensions between today’s SPLM/A leader and current President Salva Kiir and his former Vice President Riek Machar, but quickly turned into a ethnic violence between the region’s two biggest ethnic groups – the Dinka and the Nuer. Brutal, violent attacks are consistently committed, with suspected motives of ethnic cleansing. 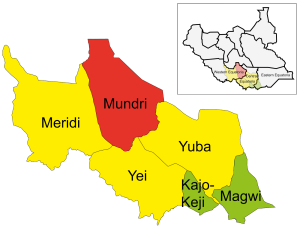 In December 2013, disagreements between between Machar and Kiir grew even more chaotic and violent, leading to a civil war that has caused immense internal displacement and insecurity in the region. The United Nations has reported that the SPLA is abusing South Sudan citizens. These reports arose after bodies with bonded hands were found in Yei in the past year. Recent investigations additionally concluded that soldiers from the SPLA had tortured, killed, mutilated, and raped women and girls in front of their families. Since the massacres began, millions have been forced to flee the country in order to survive. In fact, around 60-70 percent of Juba’s population fled between July and September 2016. Those trying to escape have also targeted by the SPLA. In total, at least 114 civilians were killed between July 2016 and January 2017. When Brigadier General Chol Deng Chol, the leader of the government security forces in Yei, was questioned about the Yei killings, he stated, “The only people we fight are the rebels. This is when the killing occurs. We don’t kill our own civilians in our own country […] They pretend civilians were killed, when the people killed were rebels.” The current situation in Yei has become so serious that the United Nations has expanded and opened a peacekeeping base in the region. However, previous humanitarian intervention efforts have resulted in the South Sudanese government restricting foreign aid, including food aid, from entering the country. South Sudanese citizens still need our help. Until the government pays attention to their people, the South Sudanese have no one to turn to. Yei is still facing some of its scariest days and the South Sudanese government must prioritize reorganizing the SPLA and disciplining soldiers in order to minimize civilian casualties and atrocities. 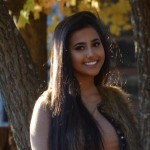 Fay Alzahrani is a junior at Terre Haute South Vigo High School in Terre Haute, Indiana. This is her first year as a part of the Communication Task Force at STAND. 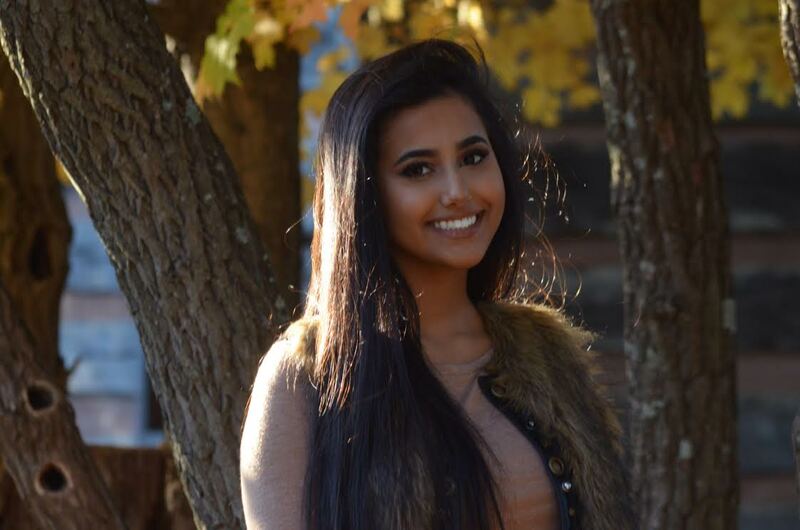 Born in Saudi Arabia, Fay Alzahrani currently studies abroad in Terre Haute, IN. This entry was posted in Conflicts, South Sudan, Uncategorized and tagged Juba, south sudan, torture, Yei. Bookmark the permalink.